We offer opportunities for students and young professionals to study abroad at Japanese higher education institutions. 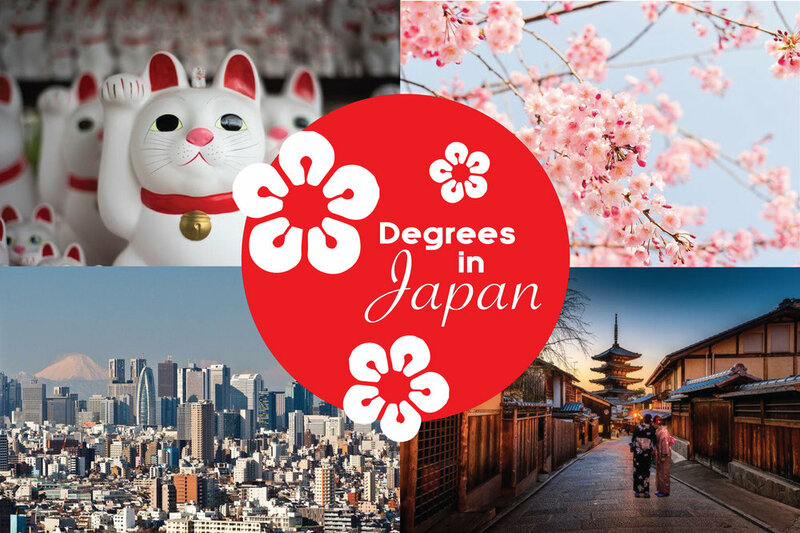 Earn a Degree in Japan! We assist students and young professionals by introducing them to and translating and applying for Bachelor’s and Master’s programs, Japanese language schools, and professional training schools in Japan. There are about 800 bachelor's, master's, and doctoral programs taught in English that do not require Japanese language proficiency, many of which cost just under $5,000 a year! Even private universities are about a quarter of what it costs to attend in the United States. We are familiar with the programs and application processes at the various Japanese universities language schools, and professional training schools. We make it easy for you to apply and receive an affordable, quality education! The cost of living in Japan is surprisingly less expensive than you would imagine! In many towns ¥82,000 (US$719) per month will cover rent, food, insurance, and other living costs. Tokyo, which is the most expensive place to live in Japan, is about ¥103,000 (US$972) per month.